What exactly is the Via Culinaria? 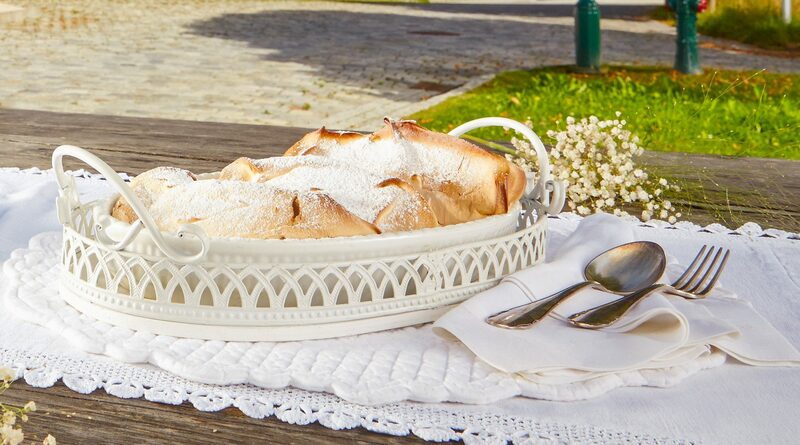 Hiding behind the name is a culinary journey through SalzburgerLand. There are 260 extraordinary ‘taste addresses’ to discover across nine themed pleasure pathways. For special gourmets there is, for example, the Culinary Pathway for Gourmets. With its 30 taste addresses from Hallwang via Werfen, Mauterndorf, onto Zell am See and back to the City of Salzburg there are excellent, award-winning restaurants and guest houses, each one better than the other. A journey of discovery for connoisseurs! The Culinary Pathway for Fish Fans is located around and focussed on the lakes of Fuschlsee, Wolfgangsee and the Salzburg Lake District. It’s really no wonder, as the lakes have drinking water quality and so the best fish thrive here for an incomparable taste. The Zeller Lake also offers the best conditions. The clear streams and rivers of SalzburgerLand are also full of native fish species. 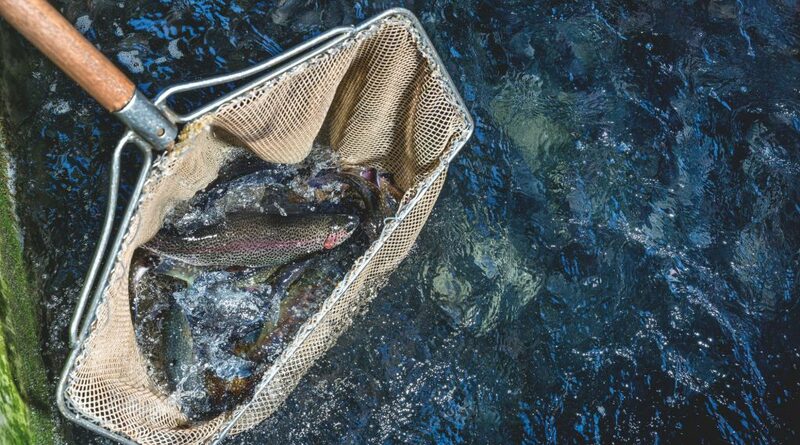 For the best trout, char and whitefish delicacies, follow the Culinary Pathway for Fish Fans. 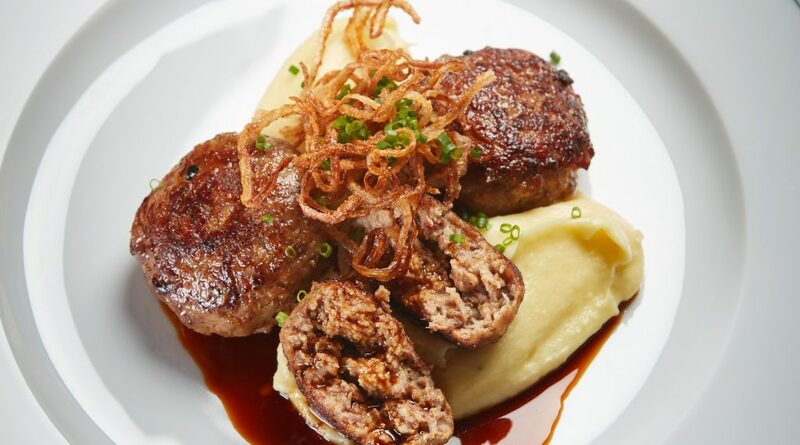 In comparison, on the Culinary Pathway for Meat Eaters delicious meat dishes like Pongauer meat fritters, braised beef roulade or Tennengau mountain lamb are waiting. 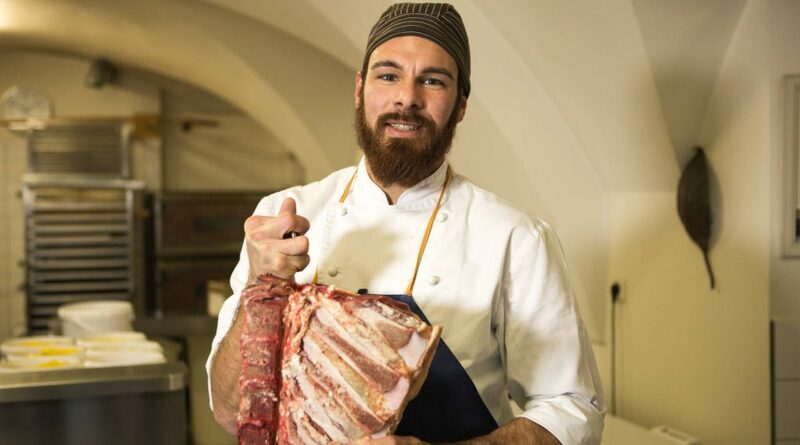 The close cooperation between chefs and farmers is considered self-evident in SalzburgerLand, and one can just taste that. 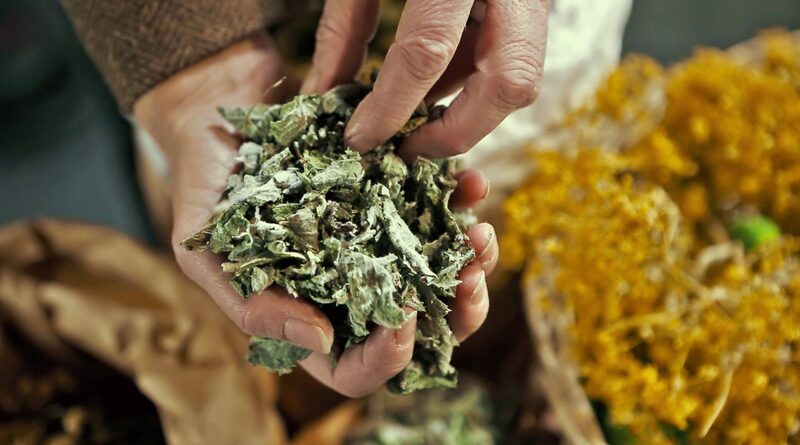 On the Alpine pastures, around the farmhouses and in the monastery gardens all kinds of healing and equally delicious herbs thrive. Whoever makes a stop on the Culinary Pathway for Herb Lovers and visits one of these addresses, will experience all sorts of interesting facts about these all-rounders. In terms of organic produce, SalzburgerLand assumes a real leading role as around half of the agricultural areas are sustainably managed. The organic farmers, producers and hosts have committed themselves to the task of harmonising nature-oriented trading and excellent pleasure. 17 pleasure locations along the Culinary Pathway for Organic Connoisseurs invite you for delicious organic experiences. True cheese connoisseurs will enjoy their utmost pleasure on this route. 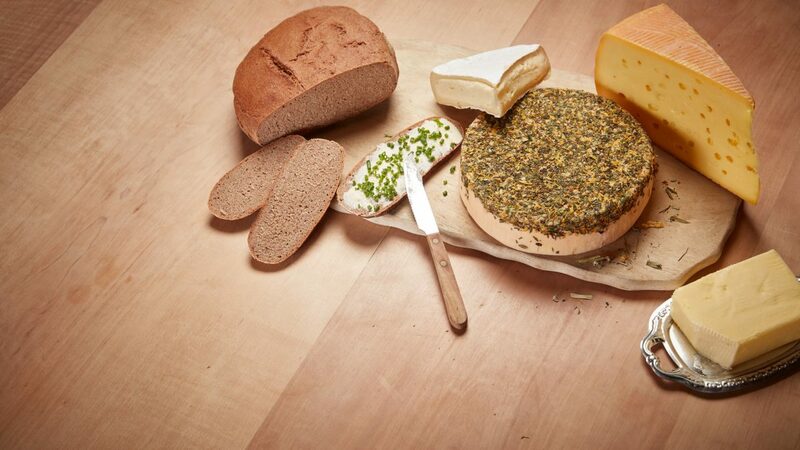 Each of the thirteen addresses along the path is known for its exceptional cheese creations. When the milk comes fresh from the Alpine pasture and the cheese has enough time to mature, you can taste it with every bite. Here there is the Culinary Pathway for Cheese Freaks. 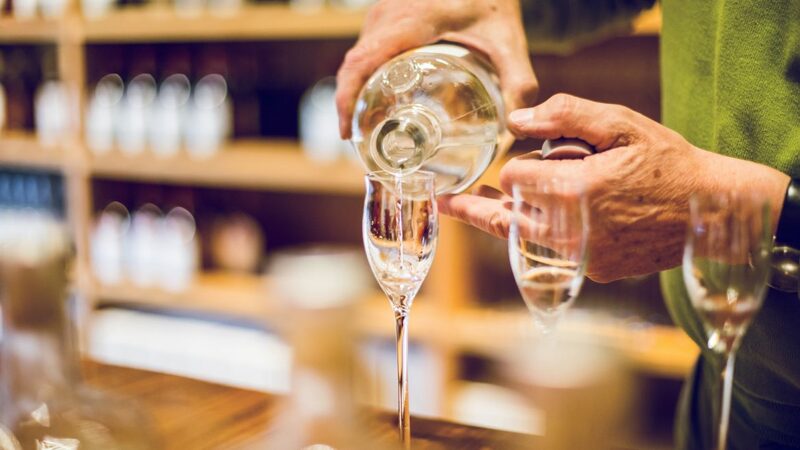 Those who want to meet a real beer brewer or take a look over the shoulders of a Schnapps distiller are well catered for in the breweries and distilleries of SalzburgerLand. Seventeen creative spirits working with beer and hard liquor invite you to marvel and enjoy on the the Culinary Pathway for Beer and Schnapps Aficionados. What would the perfect menu be without a sweet dessert? The Prince Archbishops were already of this opinion and well known as real sweet tooths. From those times originate the Salzburger Nockerl and the real Salzburg Mozart Balls are still enjoyed by the people of Salzburg today. There is nothing as good as the Culinary Pathway for Sweet Tooths. 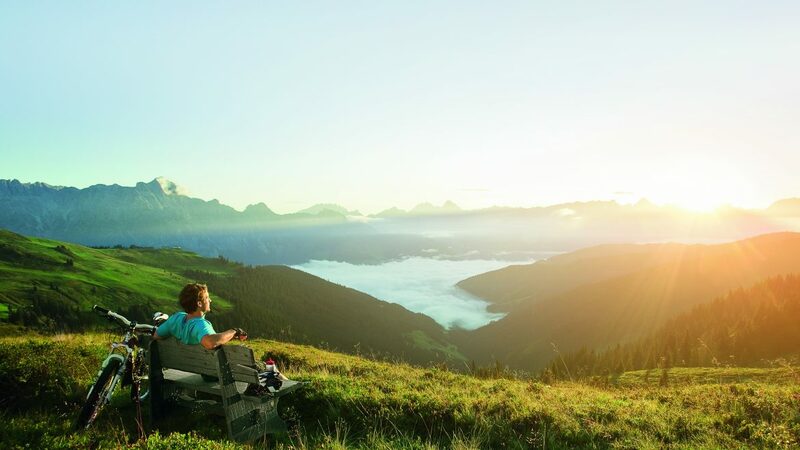 It is no secret that high above the valleys of SalzburgerLand, more than 100 Alpine huts are still actively managed. In summer, they invite you to rest with a ploughman’s lunch and a summit panorama. During the winter months, it’s the ski huts that provide tasty meals. The stop-off tips on the Culinary Pathway for Hut Lovers are naturally located up very high.